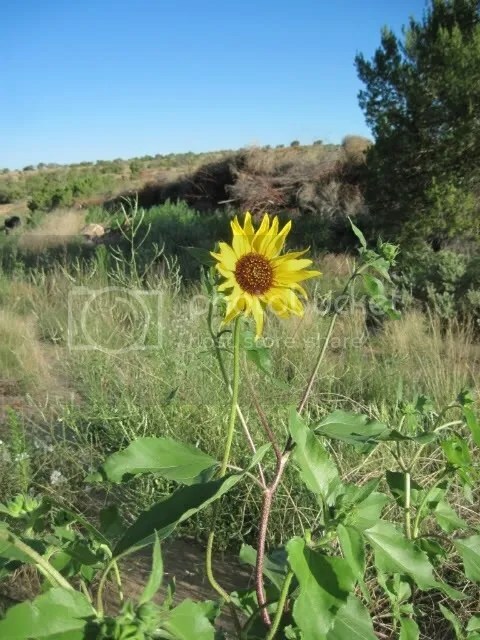 Posted on July 18, 2015, in 5-7-5, Carpe Diem, Northern Arizona, Richard Wright, Sky Watch Friday, wildflowers and tagged fishhook, lake, Northern Arizona, sea, shadow, sunflower, weeds, wildflowers. Bookmark the permalink. 25 Comments. love your haiku! Perfect for your photo. I do fish and I love this! Impressive sunflower, and love the fishing image connection. An excellent response with a whimsical image! Excellent choice of haiku to become inspired. Nice response and your photo … wow! Nice one and like the haiku. I like the turnabout you did with fishing. Love this so much, May I reblog this to my Tournesol dans un Jardin blog.? Sure! Sorry for the long delay in replying. Internet was just restored minutes ago, after being out since 8:30 a.m. Saturday. This is such a splendid haiku and does justice and more to the original inspiration. So good!! A bright reminder, a summer flag!